EF Commander is a file manager, archiver, viewer, FTP-client for the Windows 95/98/Me, Windows NT 4.0, Windows 2000 and Windows XP desktop. If you've ever used and liked Norton Commander, you'll like this dual-windowed program, which comes complete with bubble and online help. You can search directory trees and directories and perform actions, including Run, on files. You can also check file attributes and edit files with search-and-replace and drag-and-drop. Use the internal editor or associate one of your choosing to edit files, easily view files and configure the buttons to suit your needs, and get system and disk information with a click of the mouse. The EF Commander supports now WCX Packer, WLX Viewer (Lister) and WFX File System plugins for additional pack, viewer formats and connections to other systems. Plugins are extensions with additional functions. The plugin support is now in experimental phase. No warranty provided. You use this modules at your own risk. Please note that this plugins are written by third parties. Select the "Packer Plugins", the "Viewer Plugins" or the "File System Plugins" page and add the new entry. You can now use the plugin for some functions or for the Viewer (key F3). Add to and delete in archives are not yet implemented. The following languages are included in the package: English, German, Bulgarian, Catalan, Czech, Danish, Dutch, French, Galician, Hungarian, Italian, Latvian, Lithuanian, Macedonian, Polish, Portuguese, Romanian, Russian, Slovak, Spanish, Swedish, Taiwan, Ukrainian. The first Commander with direct link to PDAs (Windows CE only, since version 3.0, 12/01/2001). 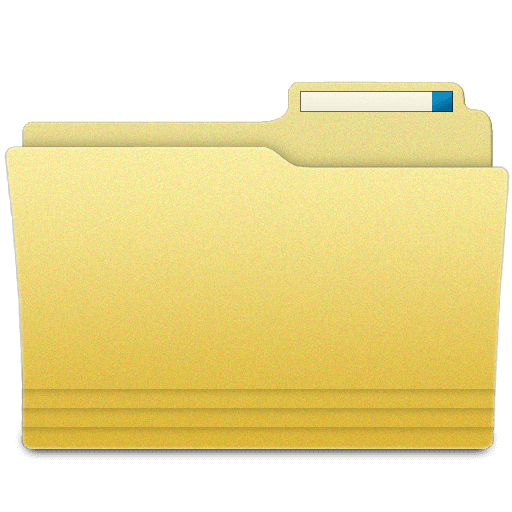 File manager, archiver, viewer, FTP/FTPS client, HEX-Editor and much more.